Mexico is a country where lazy days on idyllic tropical beaches turn into sultry nights filled with daring culinary experiences and salsa infused fiestas on old cobbled streets. With over 130 million residents, it is the second-most populous country in Latin America. Attractions include Cancún, Chichén Itzá on the Yucatán Peninsula, and the cities of Guanajuato and Oaxaca. Get ready to be swept up in the sensual rhythm of this exotic country with cheap flights to Mexico. Mexico City is home to Mexico City International Airport (MEX), which is a 20-minute drive from the city centre. Surrounded by the warm Pacific Ocean and tropical Gulf of Mexico, the beaches of Mexico are as close to paradise as it gets. Be sure to visit Playa de Akumal, Tulum, Playa del Carmen and Cabo San Lucas. Take your palate on a whirlwind adventure through the streets of Mexico and try authentic margaritas and traditional dishes such chilaquiles, tostadas, taquitos and enchiladas (which date to Mayan times). 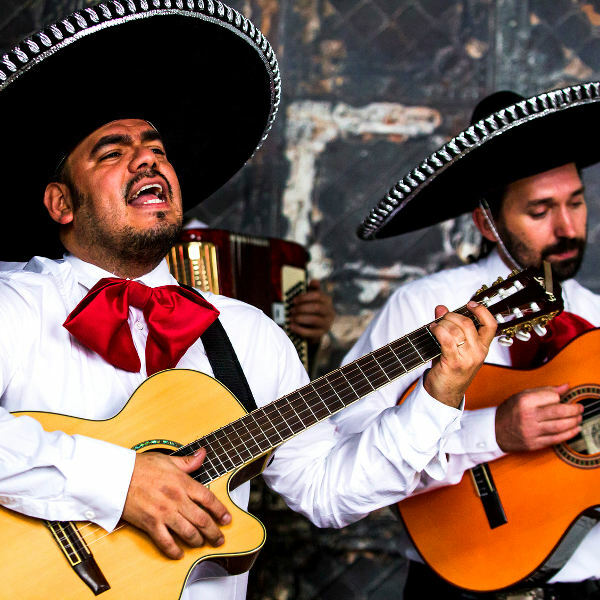 Be mesmerised by the sultry Spanish language and lively rhythms of mariachi music in Mexico City; witness folk dancing in Guadalajara; or follow the footsteps of Frida Kahlo in Coyoacan. The climate of Mexico varies from region to region, but it is typically temperate and tropical. Temperatures can range from 40 degrees Celsius in summer to -3 degrees Celsius in the winter. The hurricane season spans June to November. For beach holidays, the best time to visit Mexico is between December and April (these are the peak months). November is the best time to visit if you want to avoid the holiday crowds. November is also a great time to witness baby turtles hatching and Monarch butterflies filling the forests of Michoacán. Notable events include: Dia de los Muertos (Day of the Dead) in November, Festival de México in March, and Carnaval in Veracruz & Mazatlán in February. For cheap flights to Mexico, the best time to visit is between April and mid-December (with the exception of June to August). Mexico is a country of scintillating soul, risqué flavours, beautiful landscapes and extraordinary experiences. The Sonoran Desert drapes across the northern regions, while idyllic beaches stretch along the tropical coastlines and the south is home to steamy jungles and snow-capped volcanoes. Ocean lovers will find paradise on earth in this Latin American country. Cozumel is home to the famous Great Mayan Reef, while Playa del Carmen is known for its colourful underwater kingdoms and equally colourful inhabitants. Cancún is one of the best spots in Mexico for snorkelling and is known for its pulsing nightlife. Mexico is also renowned for its ancient ruins. Chichen Itza in the southeast is one of the most magnificent relics left behind by the Mayans, while Teotihuacan to the north of Mexico City is one of the oldest ruins in Mexico. The mysterious ruins of Chacchoben and El Tajin are also worth visiting. 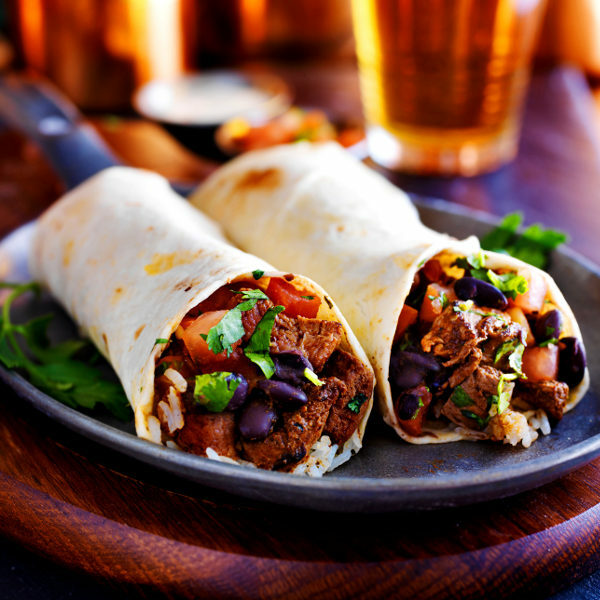 Mexico is also famed for its tantalising cuisine, tequila and colourful festivals. Compare several airlines and book your cheap flights to Mexico online at Travelstart! There are risks when travelling to Mexico. However, if you use common sense, maintain vigilance, and do some research on which areas to avoid - travel.state.gov - you can enjoy a trouble-free holiday to this alluring country. Travel insurance to cover theft and medical expenses is also highly recommended. Avoid isolated areas and travelling at night (especially if you are alone). Only make use of reputable taxi companies. Avoid carrying large sums of cash and valuables, and keep an eye on your luggage at all times, as pick-pocketing and robberies do happen. Keep hotel doors locked and be vigilant of your drink at bars. Do not accept food or beverages from strangers and avoid venturing into rural areas alone. Carry a copy of your passport at all times. Proof of yellow fever vaccination is required if you are travelling from an infected area. Mexico is at risk for malaria, dengue fever, chikungunya and Zika virus, so precautions should be taken to avoid bites. Immunisation against hepatitis A & B, typhoid and rabies is recommended. Other vaccinations include MMR, diphtheria-tetanus-pertussis, meningitis, varicella, polio and influenza. Stick to bottled water in rural towns and cities.